Personal Branding: Be So Good, They Cannot Ignore You! Personal branding IS NOT only the number of Twitter followers, or Facebook likes you have! These are, rather, poor standards of judging your personal brand! Building your personal brand connotes to the fact of creating a valued identity in one niche where people will recognise your name with an idea of being successful. You have to become an influencer as well as a leader! When you have your own niche, then you know what you want from it! Apart from generating healthy ROI, you also need a stable and loyal customer base who will know your brand instantly! For that, you need the right marketing partner or say, an extra helping hand who knows the ‘what’s and why’s’ of the market! See, it’s the digital age! Your niche, no matter how good it is, needs stable standing in the online platform! And here in comes the effectiveness of hiring a content marketing agency who will reach your brand story to thousands of people within seconds! And many others are the stepping stones of personal branding with a solid background! Do not rush into building a weird website that won’t build but rather degrade your brand image! You can spend hours and hell lot of money, and yet you will not receive what you want! None of this matter! The real thing is the crafting of your ideas through the help of content marketing agency! You have to provide valuable content to your target audience, or they will go away; this no joking! So, you have to find potential social platforms suiting your brand requirement and then make your content go VIRAL! Facebook or Instagram videos and stories come in with a lot of help here! If your content is published articulately via content writing services, only then will you see the numbers rising! Agencies of this sort have a team of budding writers and specialists who know their ‘stuff’. They will guide you to post the right thing at the right time on the right platform. Moreover, having an adept knowledge regarding how to campaign your content on every possible digital medium, these experts will surely make your brand hit the peak in no time! There is no harm in taking their help as personal branding needs to be performed in a manner where each and every aspect of your brand gets spoken correctly. In the end, it is all about reaching your loyal customers and letting them know what you have been up to or planning to do next! When you have a personal website, then you have the best way to get your name ranked high! Ranking your name on the search engines needs true expertise and skills! The website needs to be absolutely robust and dynamic in nature so that it speaks on your behalf! Your true identity needs to be portrayed, and perhaps, that is why a reliable content marketing agency comes in handy in this matter! An honest bio (brief) link to your other social media platforms and your resume – all these need to be written or rather, typed down on the website absolutely flawless! Sure, you will expand the website as time progresses and your brand grows! Bare your character through your brand – personal branding next level! You are an entrepreneur who has to manage his or her personal brand! How do you manage it? You are going to be researched ONLINE! So, be ethical when it comes to your personality portrayal and also, your online image should be purposeful. 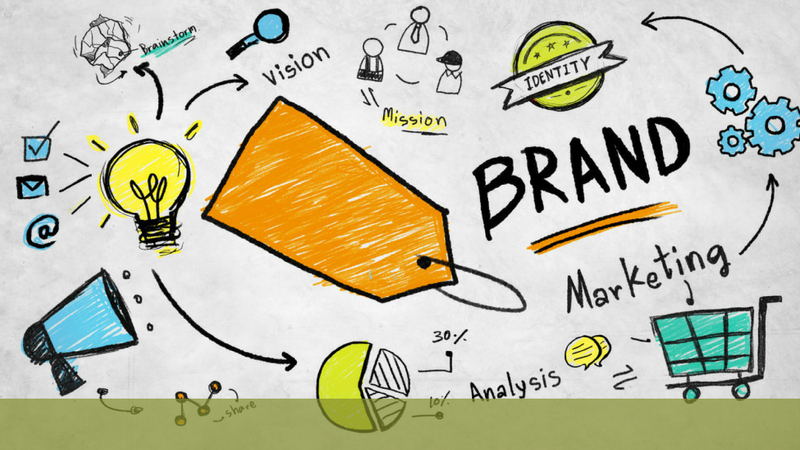 Interconnecting a set of attributes related to your brand identity will also let you take control of your personal branding. When it comes to quality content, only the best content writing service can help you out! Publishing a diverse range of articles, blogs and social media posts on every possible digital media will let your brand building get easier! Each and every service or product you will offer needs to have a relevant content as its backup! Your content should speak your mind! Even if you have quality at hand, you have to be sure that it remains search optimised! If no one finds it, then there is no gain at having such superior contents! Tools for optimizing contents are now available which let people find your brand content immediately. And thus, your personal branding gets easier! If your content is hooking and engages your target audience like really well, then you have nothing to worry. Your customers or audience will now want to share the content with others, and thus, you see how your connections will grow in a short time. Moreover, your bounce rate will decrease as people will stay on the website for a longer period. They will come back again and again, thereby, initiating your brand to grow with its name and fame! The key to personal brand building lies in the fact that your brand content needs to be spread to a larger audience section! The content is your brand story which tells and retells what your products or services are like! This entire dictum is not that hard as it seems. Take your time to redefine and decide what steps and methods you can adopt to build your brand most effectively. Out there in the world lies a number of helping hands and tools who and which will guide you to your desired path! You only need to choose the right road and start on! comes the effectiveness of hiring a content marketing agency who will reach your brand story to thousands of people within seconds! Your true identity needs to be portrayed, and perhaps, that is why a reliable content marketing agency comes in handy in this matter! An honest bio (brief) link to your other social media platforms and your resume – all these to be written or rather, typed down on the website absolutely flawless! Sure, you will expand the website as time progresses and your brand grows!
! Your content should speak your mind!